Why you must always include crystals in your meditation practice! A bonus meditation for a powerful crystal energy treatment. 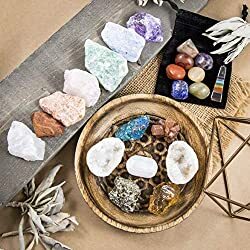 What are the best meditation crystals? 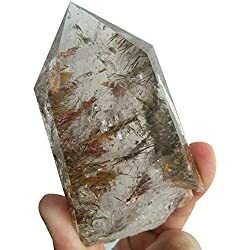 Is there a crystal that is best to meditate with? I believe that adding meditation to your routine and life is of extreme importance. Clinical research shows that when compared to subjects who did not participate in meditation, those who did on a regular basis, had much improved response to change and stress as well as better overall health – blood pressure and heart rates. Meditation relaxes, revitalizes and reconditions our body to be able to function at peak health. Why Use Crystals In Your Meditation? Scientifically meditation has been proven to aid relaxation, clear the mind and assist in the release of negative energies and unwanted thoughts. 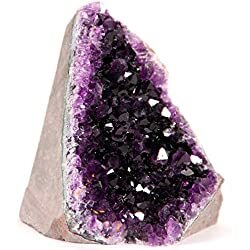 When you add crystals to your meditation practice, your relaxed state allows you to attune easily to the specific crystal, it’s healing and spiritual properties. 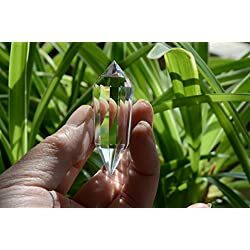 Simply placing a crystal within your energy field, as you meditate, allows the vibrational properties of the crystal to re-energize and re-harmonize your bodies energy field. 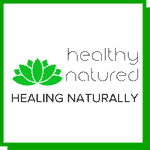 This means that you are able to accentuate your meditations with a particular healing or energetic focus. While you meditate you enter a receptive state and your energy is more open to the crystalline vibrations. 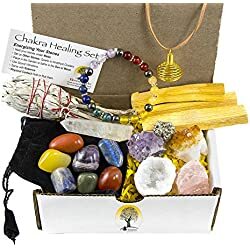 Using healing crystals is a truly powerful technique which assists deepen your meditation, focus your intent and guide you to achieve a specific outcome, or several specific outcomes, during your meditation. If your meditations are focused upon spiritual development you can charge your crystals with intent. This will help set intention, raise your consciousness and spiritual awareness. We will look at charging crystals with intent later in this post. Using crystals within your meditation will also aide in deepening your intuition and bringing clear insight. 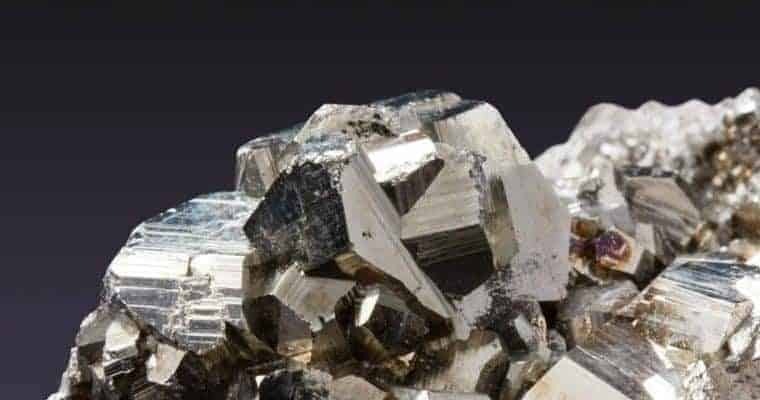 What Are The 5 Best Crystals For Meditation? The reality is that when it comes to selecting crystals to use in your meditation practice there is NO definitive list. 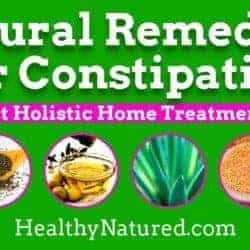 In fact any of the natural healing crystals can be used. 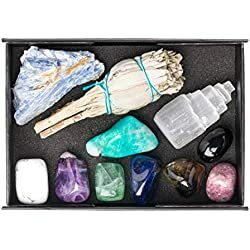 However I believe there are some crystals that should be our first choice and included in every healing or meditation kit. 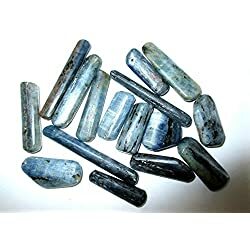 These are the meditation crystals that offer us a multitude of benefits, aid healing and promote spiritual development. So while all crystals are wonderful these 5 should be your first choice! It probably comes as no surprise that the Quartz Crystal is at the very top of the list. 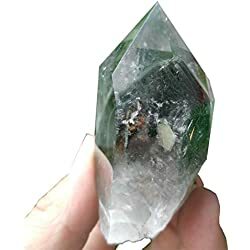 In fact, if this post was about the 1 best gemstone for meditation,the Quartz Crystal would be it. 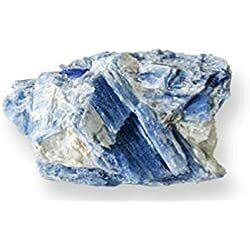 Quartz is one of the best crystals for meditation because it can be programmed and charged with your meditative intent. 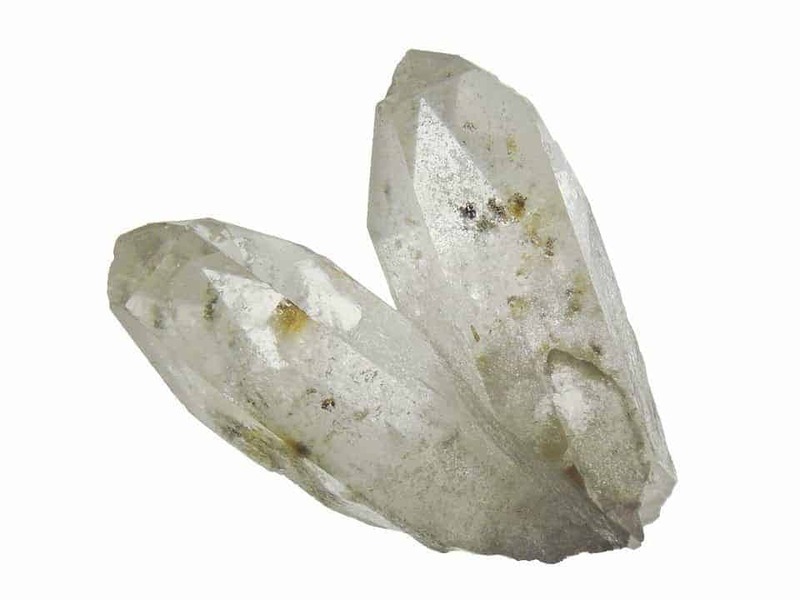 Quartz Crystals brings real clarity of mind, helps you become more focused and clarify your goals and ambitions. 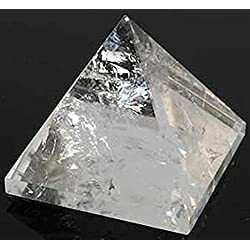 They best news is that Clear Quartz is able to attune any vibration making it a master healer (it can be used for every Chakra) plus it is able to amplify the energy of all crystals. This makes it perfect to use in meditation. Selenite healing properties support your physical and spiritual bodies to release negative energy and trapped or stored emotional blocks. Selenite helps to to energetically cleanse your body. 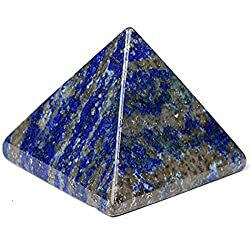 It is also a stone of protection, keeping your energy safe and shielded, allowing you to safely meditate without fear of over stimulating your energetic body or chakras. 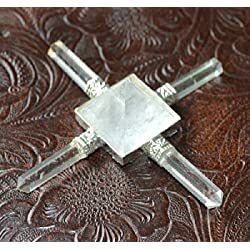 Selenite is also known as the angel stone as it enhances communication with spirit as well as being a harmony crystal which promotes the flow of calm and harmonious energies throughout your body. Known as an “All Purpose Stone.” Amethyst can be found in various shades and hues of light violet, lilac or vibrant purple. Due to coloration Amethyst resonates with both higher spiritual Chakras – the Crown Chakra (Sahasrara) and the Third Eye Chakra (Ajna). Therefore Amethyst is a crystal which can open the channel and links to divine consciousness and higher intuition. Amethyst clears confusion of the mind and helps relieve stress, anxiety, insomnia and mood swings. It is commonly referred to as the “Traveler’s Stone,” and provides protection while you are on your travels. It is a powerful energy which is ideal for meditation. Aventurine, most commonly known as green, actually comes in a variety of colors such as red, yellow, peach, blue and others. A wonderful crystal that attracts true love, lifelong friendships and lasting relationships. The Green Aventurine is known as the “Stone of Luck,” and brings forth great fortune and desired opportunities. Aventurine increases confidence, self-esteem and optimizes personal growth. It is also a stone which can be used for heart-related ailments and emotional issues. It is one of the crystals which represents the Heart Chakra (Anahata). Use Aventurine crystals to help with any allergies and sleep disorders, as well as assisting with immunity and to regulate your blood pressure. Black Tourmaline is one of the the top protective crystals. 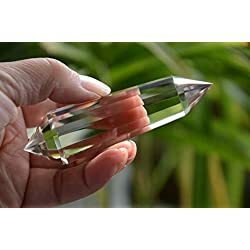 This crystal shields and protects you from negative energy. 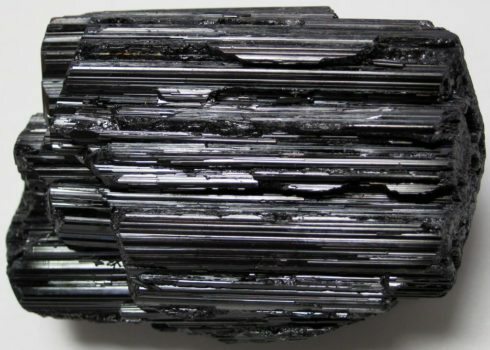 Simply by placing Black Tourmaline in your house, or workplace, it will protect you from negative vibrations of others. In fact Black Tourmaline shields and protects you from any potentially harmful intentions directed toward you. You can also add the crystal to areas near your electronic devices and gadgets to protect from EMF frequencies. One of the best ways to utilize Black Tourmaline is to wear it. It will absorb negativity and turn it into positivity. If you have difficulty manifesting wishes, use Black Tourmaline to focus thought during meditation. This helps remove links with any potential negative block preventing you reaching your goal. Deciding Which Crystals You Need – Let Them Choose You! 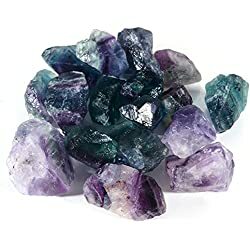 It’s always beneficial to select healing and meditative crystals that offer healing properties or vibrational energies that align with what you want to achieve from meditation. Take time to clarify your current needs, wishes and desires. Then choose crystals with these properties. When you meditate with the crystals they will enhance and magnify the results you seek. If you feel drawn to a crystal but you are not sure why, or if you have a crystal and are unsure of its purpose, then meditate with it. As you meditate let the crystal guide you. 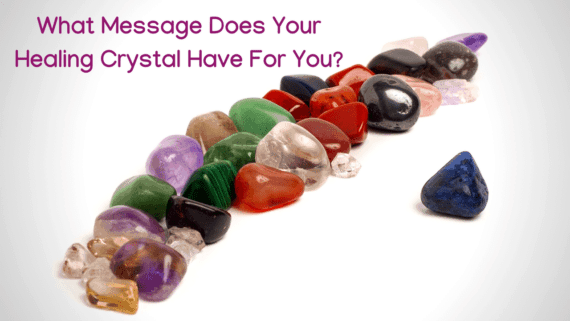 How does your body resonates with the crystal energy? How does the crystal make you feel? Let the crystals energy flow throughout your body and guide you in understanding the purpose of the crystal you have chosen. If you have a number of crystals and you are unsure which one you should choose for a particular meditation simply lay them out in front of you. Silently gaze at the crystals in front of you. Ensure you focus on the intended purpose of the meditation, or what you would like to achieve or work on in the meditative state. Once focused with intent the correct crystal, or crystals,will make themselves known. They will “sing to you” or stand out from the crowd. 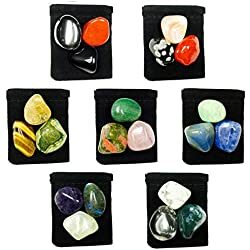 In every case the crystal you choose will be the correct one for the job and has helped you consciously or subconsciously to select it for helping you to achieve your specific purpose and/or goal. Pyrite Crystal is brilliant when needing to be grounded for meditation. At times you may wish to consider color for the reason you select a crystal for meditation. Blue Stones are generally calming such as Aquamarine, Turquoise, Kyanite and Lapis Lazuli. 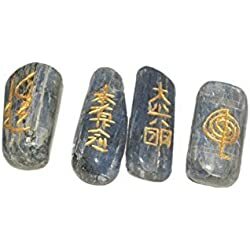 Each of these stones help to clear your mind and calm your body. 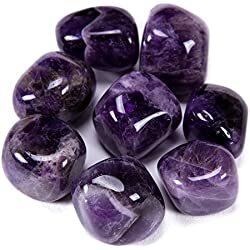 Purple crystals such as Amethyst and Fluorite and clear/white crystals such as Quartz Crystal and Selenite also aid in helping us to reach a higher state of consciousness. When I meditate I always incorporate quartz crystals (usually Himalayan or Tibetan) and Selenite. These crystals can be held in your hands or placed on your body at various chakral centers. 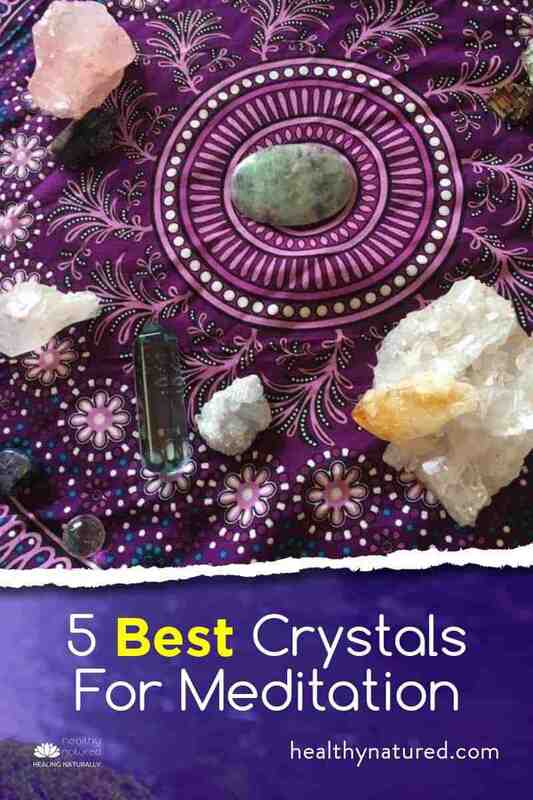 Once you have selected your preferred crystal or crystals you are ready to begin using these for your health and spiritual development within your meditation. If you are new to meditation then please relax and enjoy the experience. Pay no attention to “experts” claiming the one true way to meditate. 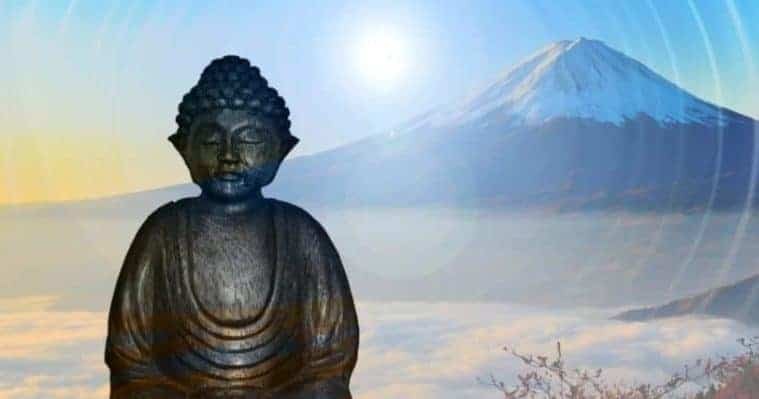 While there are several types of meditation which have specific purposes and methodologies there is actually no right or wrong way to meditate. A simple relaxation and self healing massage can be structured any way…as long as it brings to you self peace and allows inner contemplation. If you would like some other specific guided energy work then follow the link to my free printable guided meditations which can be downloaded . For those more experienced with energy work you can also find a technique to awaken Kundalini in 3 easy steps..
Just as there is right or wrong crystal to use there is no right or wrong way to meditate. Everyone’s personal preference for meditation will be different. lay them on your prone body, ideally they should be in contact with your skin and aligned to your chakras. You can find out more about chakras in the post what are the 7 chakras. 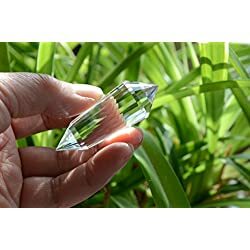 Simple Meditative Technique To Use With Your 5 Best Crystals For Meditation. Firstly, find a quiet space where you will not be disturbed and the environment is one that you feel comfortable, relaxed and at peace. Begin to bring yourself to a quiet silence with the healing stones and crystals that you wish to use. Have them close to your body. Close your eyes and quiet your mind. Gently breath in and out. Feel your breath filling your lungs and feel it leave as you empty your lungs. Focus all thought on your breath slowly entering your body and slowly leaving your body. 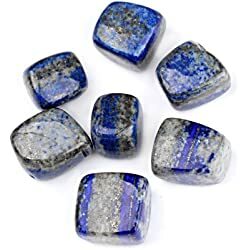 When you feel relaxed and peaceful pick up the crystals for meditation and hold them comfortably in your hands or place them on your chakra centers if you are laying in a prone position. Focus again on bringing your thoughts and entire focus on your breathing. As you breathe in slowly imagine your breath and all of your awareness spiralling from your mouth and throat through your body and into your crystals. As you breathe out feel the energy of your chosen crystals spreading throughout your body. Feel the crystal or crystals vibrations filling your body with their healing. Continue this breathing in and out technique until you are aware that each crystals energy has filled your body completely. You will intuitively know when this has happened. Just know that when you choose to move on it will be the correct moment. Now focus your thought again on your breath. Visualize breathing in the highest and purest of white light. See it being directed to the crystal or crystals. As you breathe out visualize the color of the crystal or crystals filling your body. Know that as you breathe out you are accepting the crystal’s energy and allowing it to fill your mind, permeate your senses and bring peace, harmony and healing to all of your chakras and subtle bodies as well as your physical body. When you are ready you can visualize your intention for your crystals. If you have a specific goal or purpose in mind send this intent to your crystals. Know that you can manifest any desire you wish. Fill your crystals with your intention. Your crystals and gemstones are listening and waiting to assist. Now simply relax and focus your mind and your body on nothing other than breathing in and breathing out. 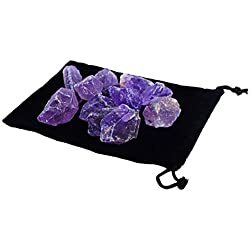 Sit or lay with your crystals as long as you need. 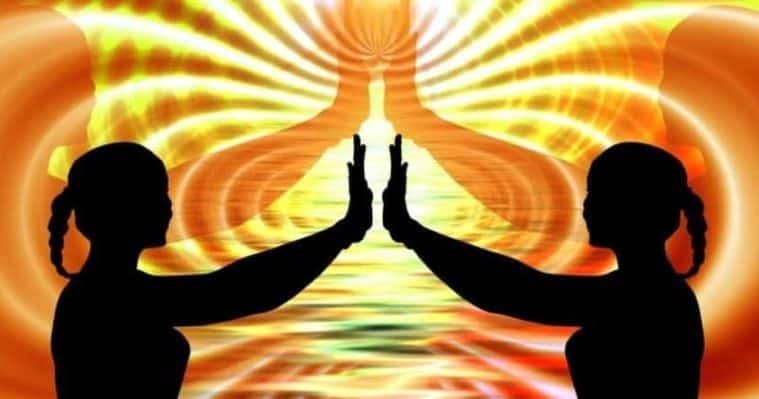 When you feel that the time has been sufficient and your meditation is finished (trust your intuition to guide you on this – you should feel completely relaxed and at peace) you should complete an earthly grounding process. Focus again on your breath. As you breath in see your breath flowing into your crystal or crystals. As you breathe out sense all aspects of your awareness spiralling back out of the crystal and flowing throughout your body and downward exiting the soles of your feet into the earth below you. Take a few long deep breaths in…and out…always visualizing your breath entering the crystal or crystals…then seeing it spiralling out of the crystal throughout your body and exiting through the soles of your feet into the ground below. Feel yourself connect with the Earth and feel yourself coming back to full consciousness. Take another few deep breaths and open your eyes. 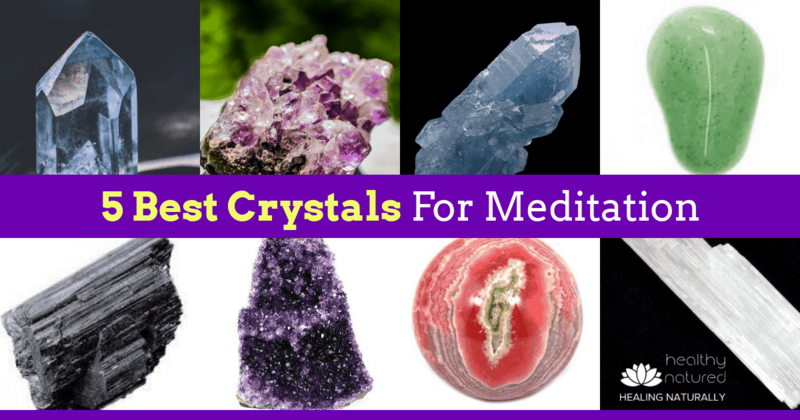 I hope that enjoyed this article about the best crystals and gemstones for meditation. Thank you Cherryl, I appreciate your comments and glad you enjoyed the post! Thanks for taking the time to leave a comment. Please do share with your groups, I would appreciate it. I’m glad you enjoy the blog! 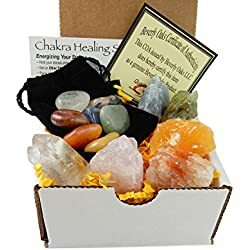 Wanted to let you know the information here about crystals for meditation is exactly what I was looking for. What great material! Thank you! I’m glad the information we provided was what you were looking for, we do try to ensure a lot of research and evidence is sought before writing out post. 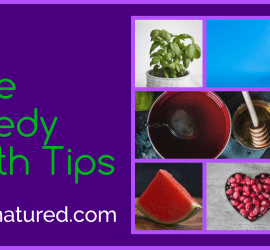 If you are seeking other alternative energy health information the I really recommend these posts to you! I simply could not leave your website before letting you know I love the information you provide to your visitors. Thank you. We try hard to ensure our information is great quality and relevant to the topics our loyal readers request and enjoy. 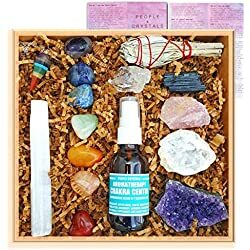 Was wondering what your method is of cleansing the crystals after use or the storage of them. Thanks. I’m so sorry to respond so late!!! I am just starting to get into or expand my meditation practice. I found this article to be extremely comprehensive and one that I will reference again in the future. I particularly like how you understand there is no one perfect way, that each of us are different and resonate at our own unique frequency. Thank you very much for your efforts here. Thank you for your comments. Im pleased the post resonated with you. The importance with meditation is to enjoy. Often people get stressed trying to fit into a particular method or trying to remember exact sequences or steps and then the meditation becomes a stressful situation rather than one of peaceful contemplation. If a practice is stressful then it will manifest into an ongoing thought (when I meditate I get stressed) and so people will never find what they wish to achieve. By just allowing yourself to relax and structure the meditation as it happens then people can remove the anxiety and enjoy the benefits. Thanks again for your comments.